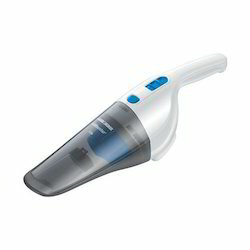 We are engaged in offering DC 12V Wet/Dry Vacuum Cleaner for the finishing of your car. These are sourced from quality vendors. Available as per client requirement and at market leading price. Voltage: 230 , AC, 50 HZ. We offer most trusted eureka forbes brand product of extract p25 is very powerful, multifunctional & versatile injection and extraction machine. They can also be used for wet & dry vacuuming. High capacity tank allows a quick and continuative use. 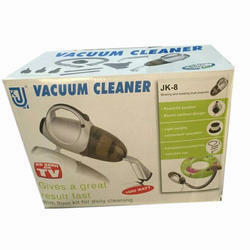 We are dealing in many kind of imoprtaed portable vacuum cleaners. We deal in Nilfisk, eureka forbes, Black & Decker etc. Built with the ability to clean both wet and dry surfaces, WDX2 is equipped with an improved suction and state-of-art Swiss design. On-board storage, advanced technology and wide range of accessories make it a great combination of value and performance.